May’s shop NATIONALE just turned one, and she had an aniversary show there. 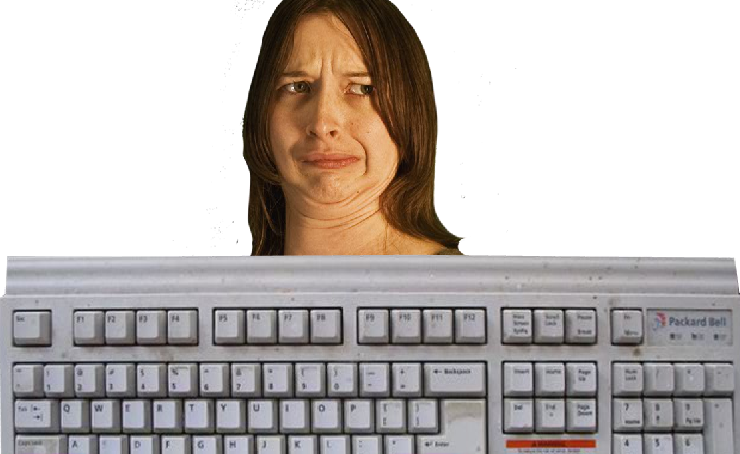 she asked me to do a portrait of Cari, and I made this ugly face keyboard. It’s on display on a tv at NATIONALE till the end of the month or something. here’s Cari’s blog about it and about what she made for the show.